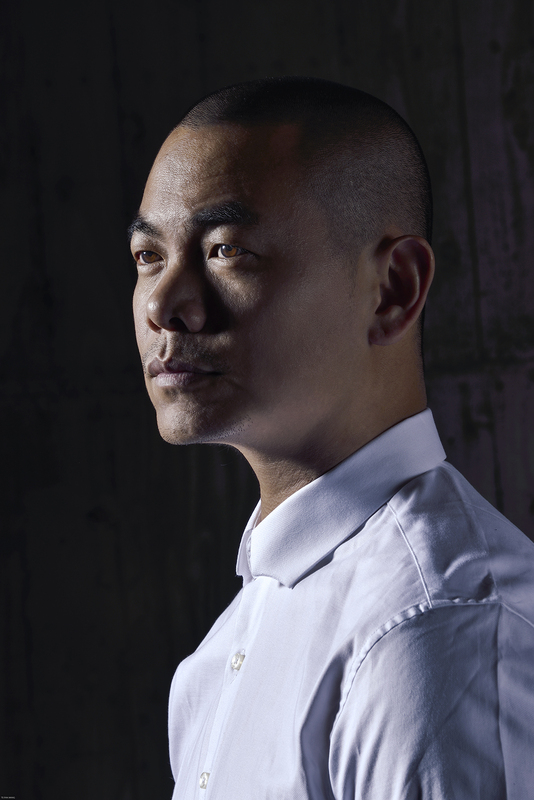 Renowned Chef Andre Chiang from the famed Restaurant Andre in Singapore will be visiting Kurumba Maldives to offer an exclusive menu, as part of his World Octaphilosophy Tour, from 14th to 16th August 2016, at the waterside Thila restaurant. 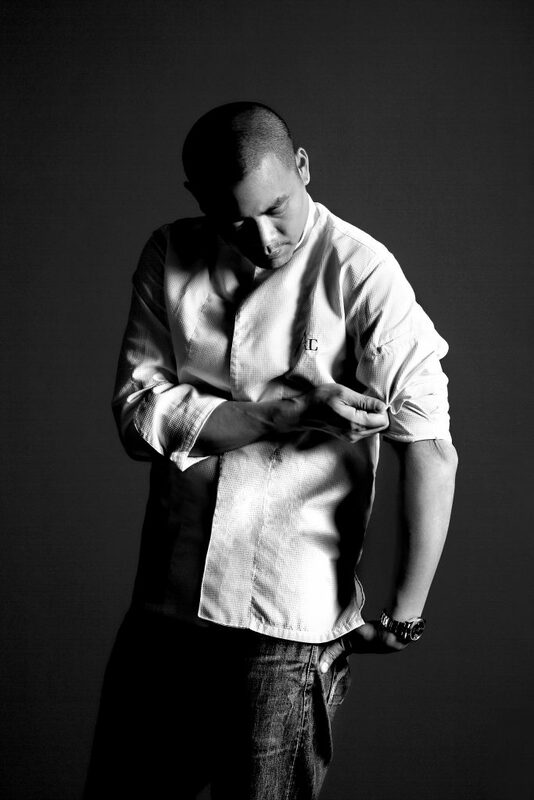 Chef Andre was born in Taiwan and trained in Michelin starred restaurants across France, before settling in Singapore. Restaurant Andre closes every time Chef Andre travels, in order to be part of every experience of his current “World Octaphilosophy Tour”. 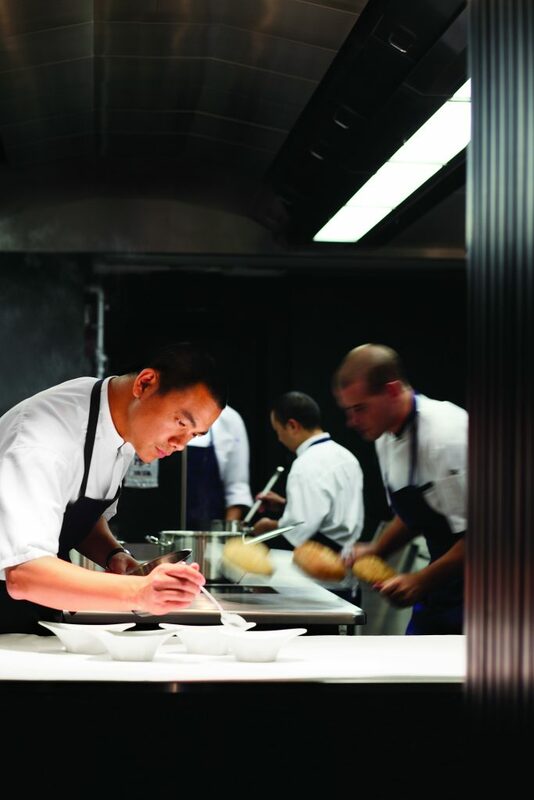 The concept of Chef Andre’s Octaphilosophy revolves around a multi-course cuisine, with no starters or main courses; all dishes are regarded as equally important. 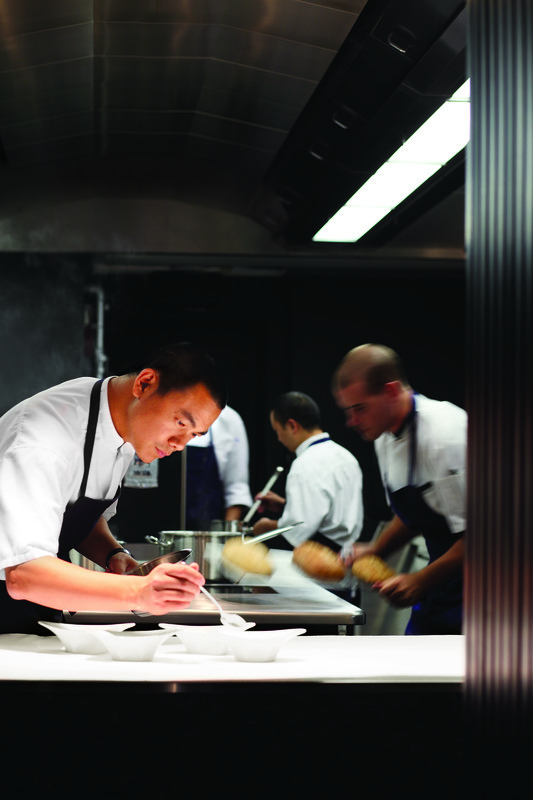 Each finds its ultimate expression in the dining experience, which is centered on eight elements of gastronomy that inspire Chef Andre Chiang: salt, texture, memory, pure, terroir, south, artisan and unique. Dishes are highly seasonal with a Southern-French influence and combined with the technical precision of the Asian gastronomy. This unique culinary event will consist of a dinner on 14th and 15th August, as well as a cooking demonstration on 16th August. Limited space is available. Kurumba Maldives is set on a tropical island in the North Malé Atoll, conveniently situated a brief 10 minute speedboat ride from the airport. Dotted with coconut trees that are the island’s namesake, Kurumba was the first private island resort in the Maldives. Beautiful gardens, palm fringed white sandy beaches and a vibrant house reef is the hallmarks of this classic Maldivian resort. The resort offers an array of nine styles of accommodation, ranging from comfortable Superior rooms to the spacious Royal Residence, spread amongst the island’s lush tropical gardens with easy access to the beach. With eight different restaurants to choose from Kurumba Maldives will charm you with its unparalleled choice of dining experiences and a wide range of recreation activities and entertainment. All while maintaining idyllic refuges and quiet spaces of relaxation to create the perfect balance for a holiday in paradise, perfect for honeymooners and families alike. Over the years, Kurumba has played host to a variety of foreign dignitaries and Heads of State. It has also been the recipient of numerous accolades and awards, including Maldives Leading Hotel (World Travel Awards) in 2010 and 2011, and Trip Advisor’s Travellers’ Choice Awards for Best Service and Luxury (2013) as well as the number one All-Inclusive resort in Asia (2014 and 2015), and number one best All-Inclusive resort in the world (2015). Kuramathi Maldives Introducing even more fun Activities for Kids at Bageecha Kids Club! Families discover springtime fun at Niyama Private Islands Maldives!